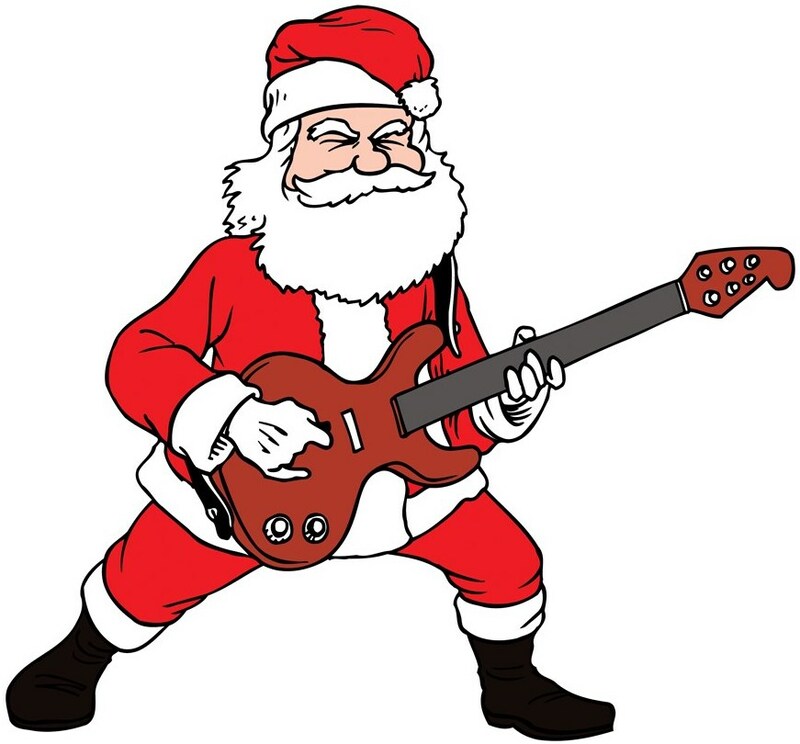 String Theory Episode 028: Merry Stringmas! String Theory Episode 28 from December 17, 2018. 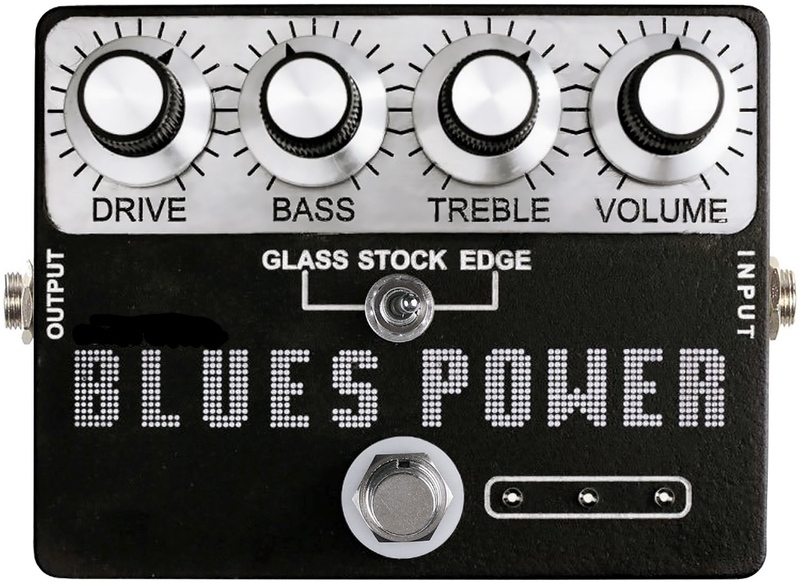 Happy Holidays from Steve Morse, Tuck Andress, Pat Martino, Larry Carlton, Steve Vai, Jim Hall, Joe Pass, Wes Montgomery, Eric Johnson and more! 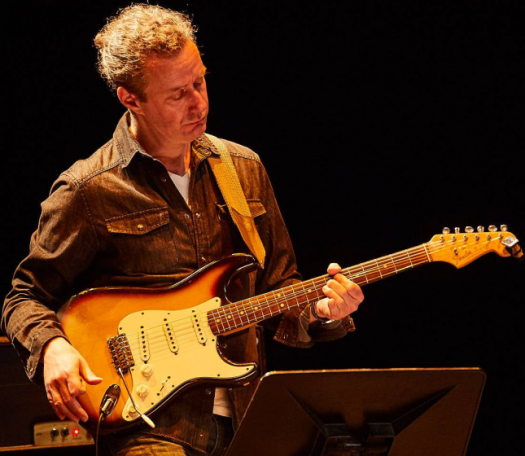 String Theory Episode 027: John Scofield and a Whole Lot More! String Theory Episode 27 from December 3, 2018. 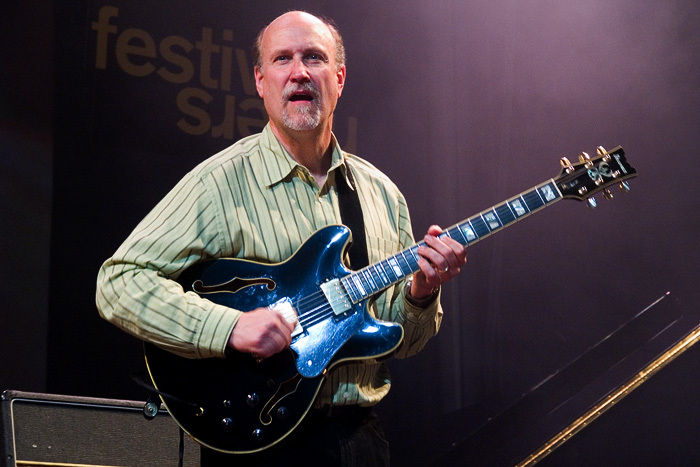 Hear lots of John Scofield along with some John McLaughlin, some classic George Benson, and the usual suspects including Byron Fry, Allan Holdsworth, Jeff Miley, Tim Miller, Dave Brusco, Steve Morse, and more! 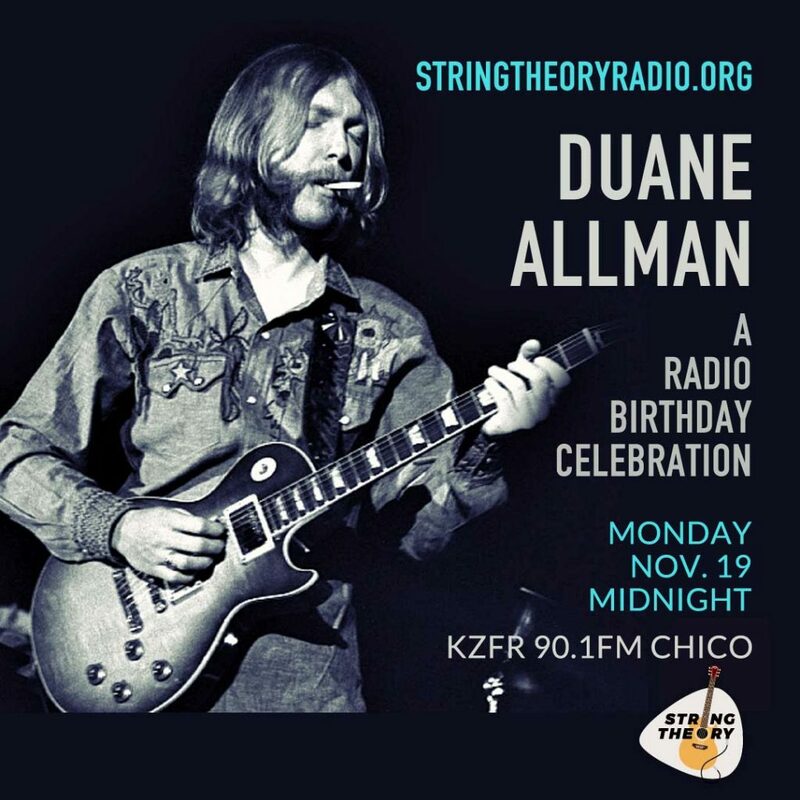 Episode 026: Duane Allman 72nd Birthday Bash! 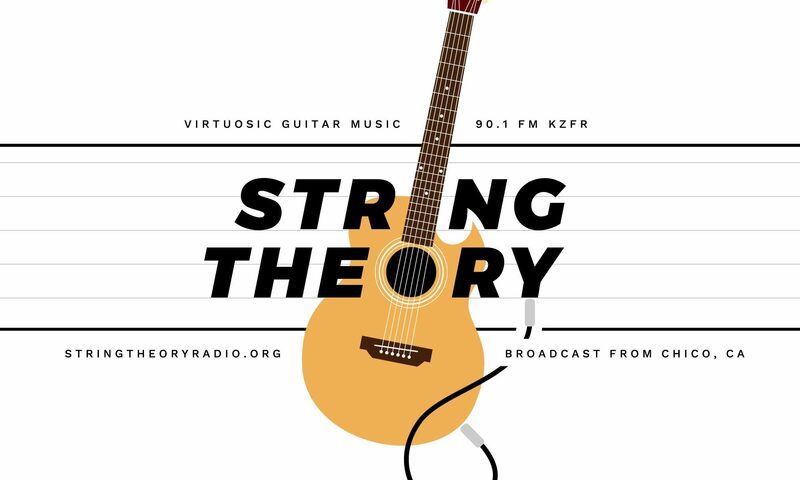 String Theory Episode 025: Eclectic Electric! 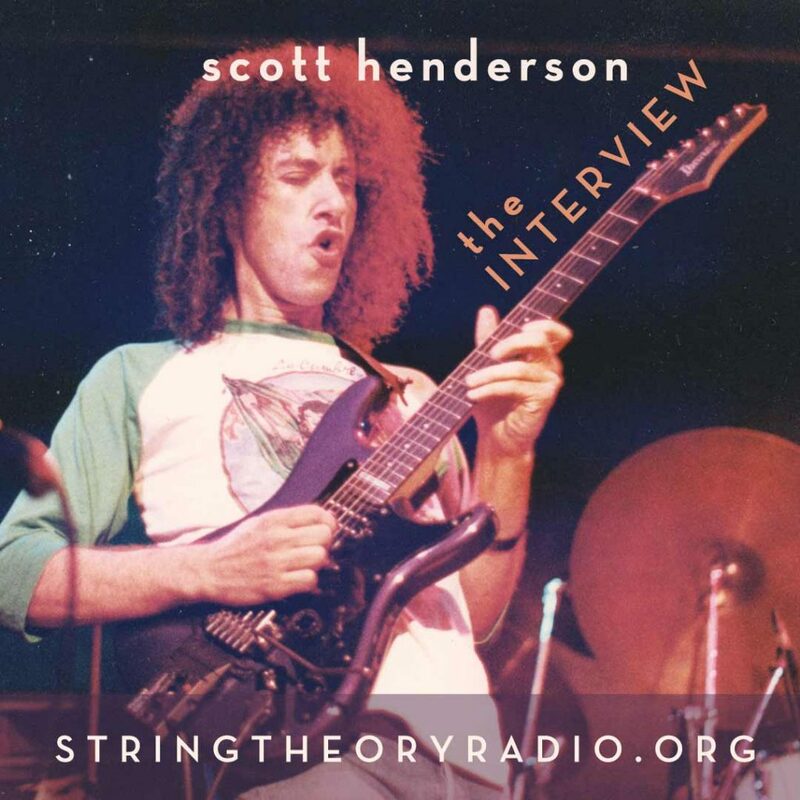 String Theory Episode 024: Blues Power, Part 1! 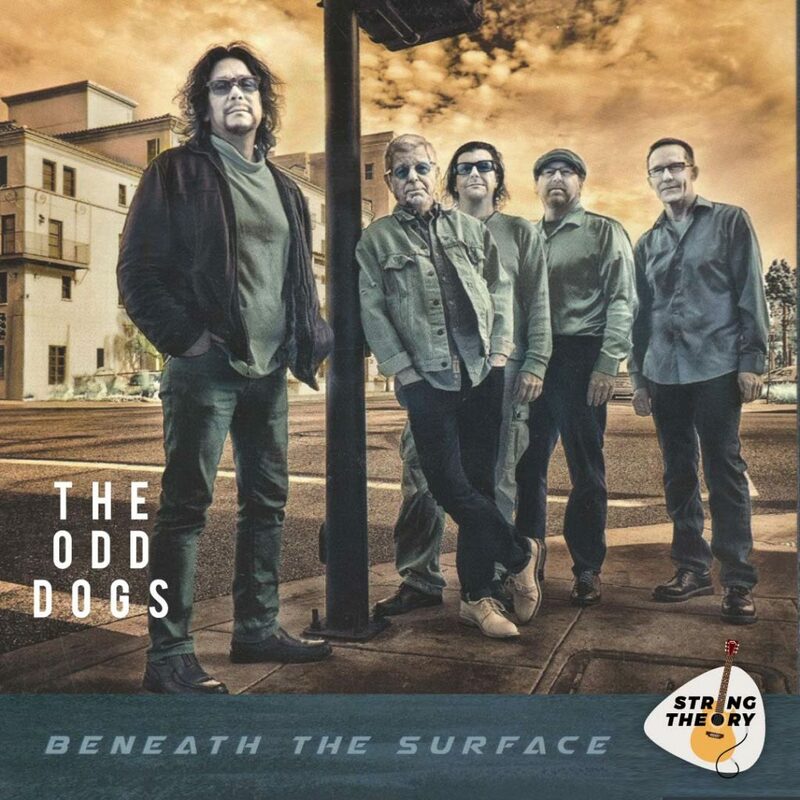 String Theory Episode 023: The Odd Dogs. Episode 022 from the Land Down Under! 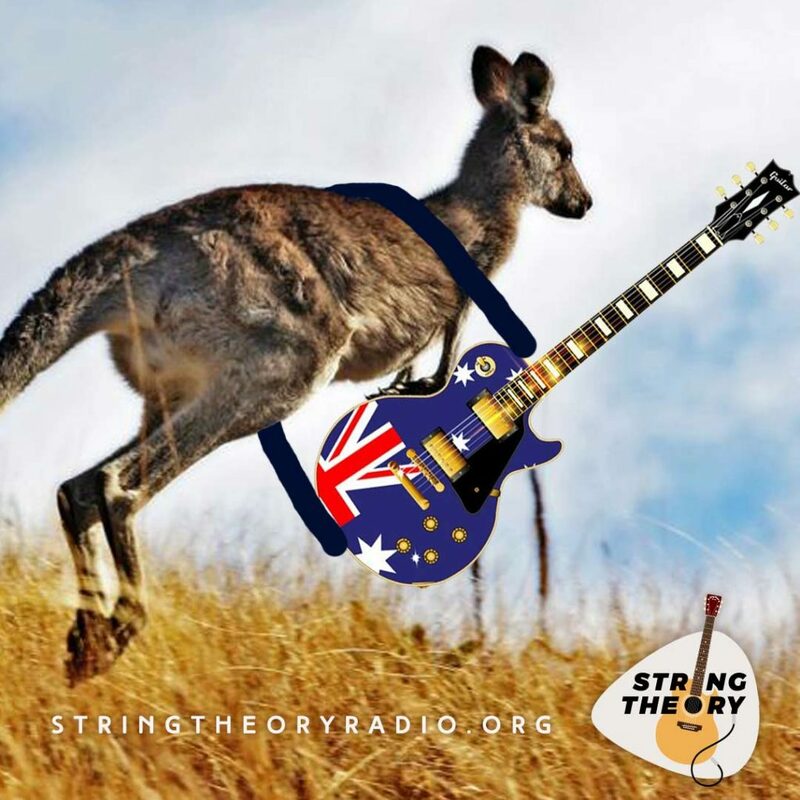 String Theory Episode 022: Shut up and eat yer Vegemite! 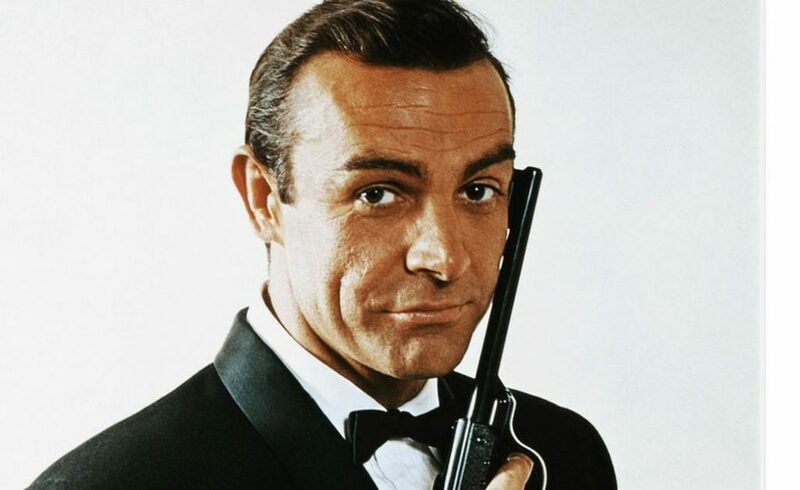 Episode 021: The Fab Four on Six! 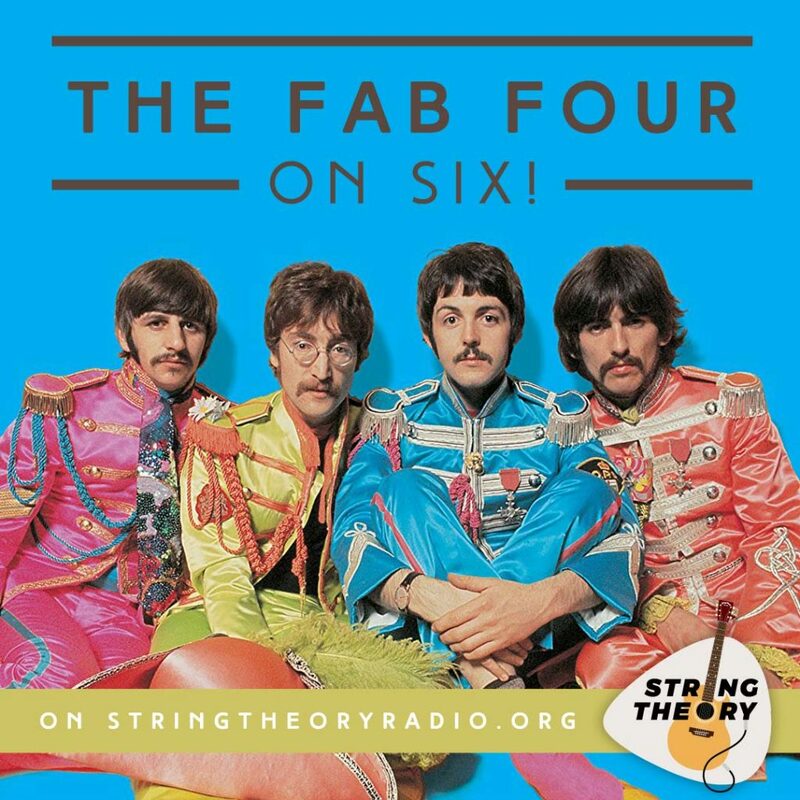 String Theory Episode 021: The Beatles on Six Strings! String Theory Episode 020: A Really Good Episode!